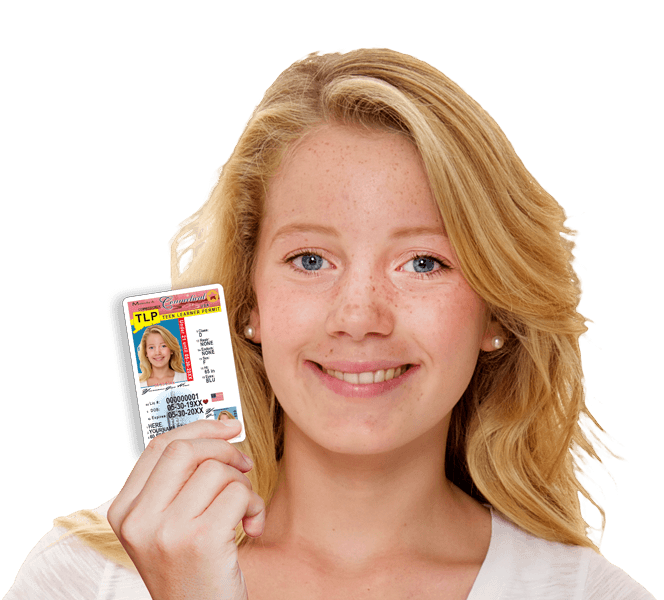 Connecticut teen drivers ed online is the fast, effective way to learn the rules of the road and earn high school credit. Sign up now! 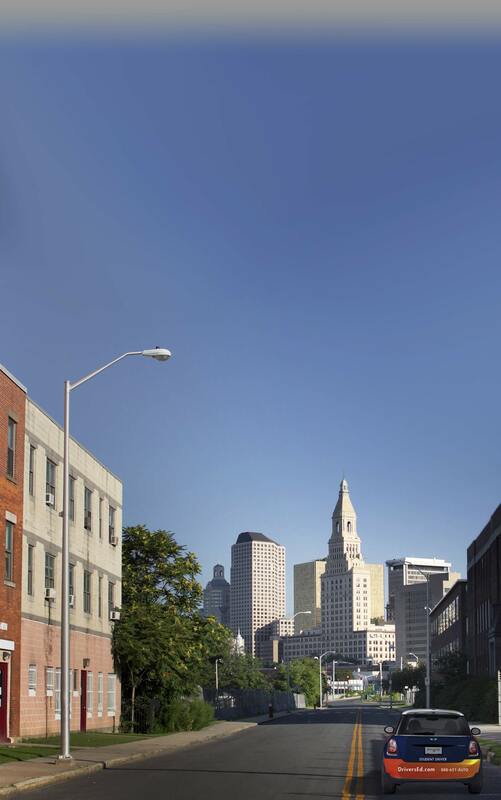 From Bridgeport to Hartford, DriversEd.com is the authority in online Connecticut drivers education! Whether you're getting ready to earn your first license or just want to work on your safe driving skills, we've got what you need. Teens ready to graduate from high school can earn a half (0.5) Carnegie Unit just for completing our teen drivers ed course and learning how to be a safe driver! Paying more than you'd like for car insurance? Our adult drivers ed course may qualify you for a 10% discount on your policy—ask your insurance agent for more information! DriversEd.com has been a pioneering provider of premium online drivers ed courses since 1997. Clear writing, fresh graphics, interactive 3-D animations, and entertaining videos combine to make our courses engaging. We give you an easy path to success. Our all-online Connecticut drivers education courses are easily accessible any time of the day or night, from any Internet-connected computer. So leave the classroom behind, study where and when you please, and take control of your learning experience! Qualify for a 10% discount on your car insurance policy—ask your agent for more details!